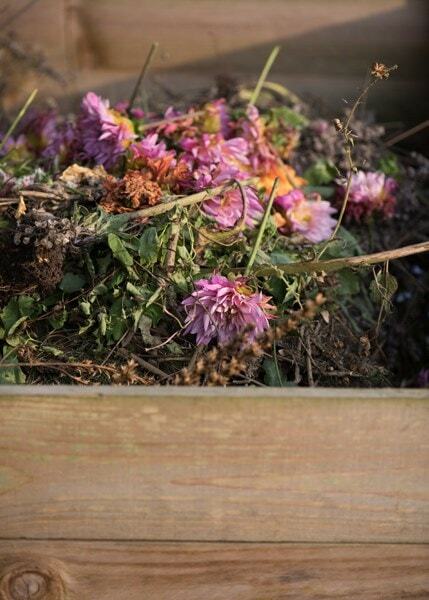 Made from FSC-certified timber which has been pressure treated for durability, this compost box is big enough to supply you with a generous helping of nutrient-rich compost for your beds and borders. It will arrive flat-packed, but is quite easy to assemble using the 'slot down' method. Supplied with a 15-year guarantee against rot*. If you have a larger garden and want to add an extension (or two) to the compost box, see the extension kit below. a) Product must be installed in line with the manufacturer’s assembly instructions. b) Timber that is cut during assembly or any time afterwards must be treated with a suitable preservative to re-seal the timber and protect it from water ingress and fungal attack. c) Proof of purchase must be retained. A good peice of kit for a small garden. Takes a bit of work to dig the posts into the ground, but once complete it holds together well. Wood is sturdy enough and looks aesthetically pleasing. Could be slightly larger, as it fills up fast. If you have a large garden or one which produces an above average amount of waste, you may want to try a larger model. Do you still sell Wooden Compost Bins? 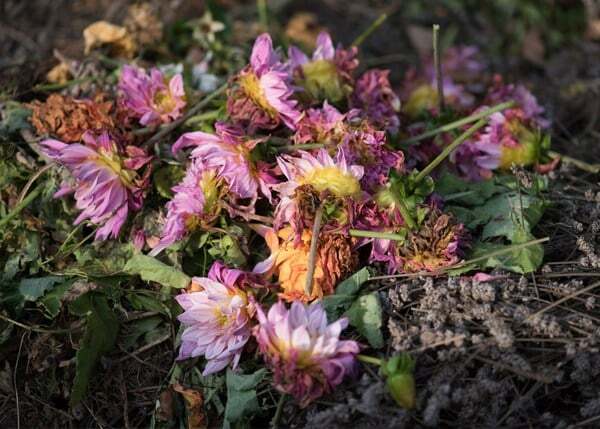 Recycling garden waste is good for your garden and the environment. It is also a very satisfying process as you'll have the last laugh on all those pesky weeds.